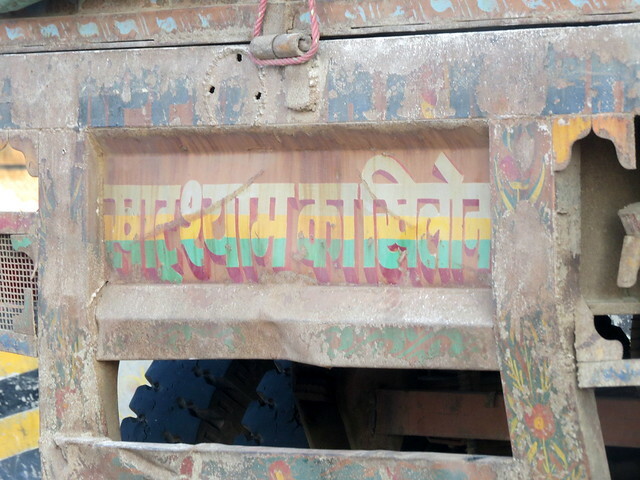 The Hindi message says, “khAtu shyAm kA khilOnA” (plaything of Khatu Shyam). I couldn’t understand what it meant, and on my FB post, I’d asked what it was about. The Wiki entry says, “In Hinduism, KhatuShyam is a name and manifestation of Barbarika, son of Ghatotkacha. This manifestation is especially popular in the Indian state of Rajasthan, haryana. The original Sanskrit name Barbarīka is often replaced in Rajasthan by the Hindi version, Barbarīk, often written as Barbareek. Do read the rest of the tale..the mythology is fascinating! To think that one casual click led me to the wonderful story of Barbarika…!